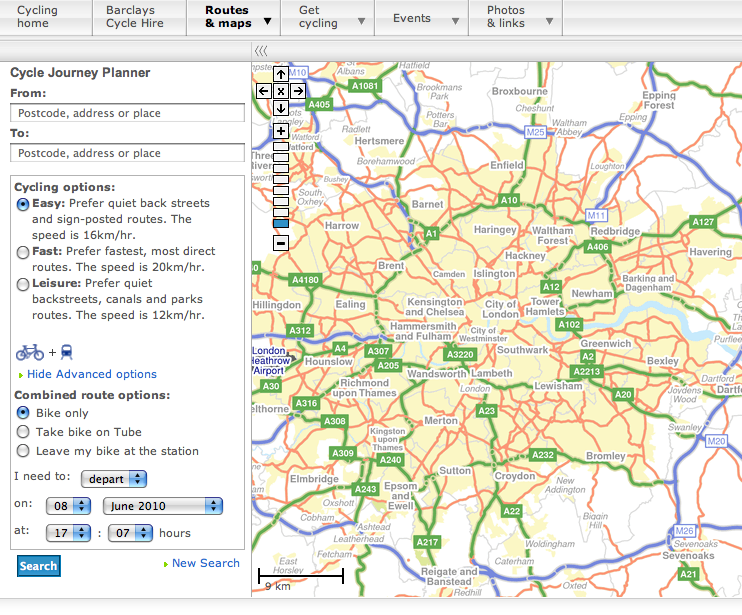 TFL have finally installed a cycling route planner on their site find it here. « Lance Armstrong got booed!!! Tour de Luxembourg 2010.